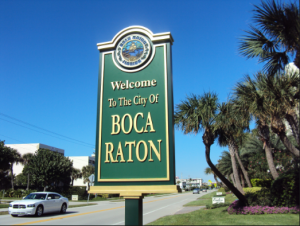 Looking for a home loan in the Boca Raton area? When you decide to buy a home or refinance a mortgage in Boca Raton or the surrounding areas, your search for a home loan or mortgage should start and end here. With so many lenders to choose from in the greater Boca Raton area, and nationally, you need to choose one you can trust to find the mortgage loan that’s best for you. Sure, there are dozens of big bank and mortgage lenders nationally, but you need a Local lender in Boca Raton. Over 50 Years of experience and collaboration with our team. Why use us? Because we know Boca Raton and the surrounding areas of Palm Beach, Martin, Hendry, and Broward counties. “Talking to Racheli is like talking to 100 Banks” (a client). We know the local REALTORS®, appraisers, inspectors, and so much more. We also have state-of-the-art technology that makes the loan process as easy and fast as possible, all while delivering personal customer service that can’t be beat. Don’t gamble your family’s largest investment with a big name lender that may not know Boca Raton. Choose us, the Boca Raton mortgage and loan specialists! We can help you draw from home equity for home improvements, school or medical expenses, a family vacation, and any other reason under the sun!Bridge loans, jumbo loans, reverse mortgages and so much more! No matter what type of home loan you need, we’re ready to help.We will give you the personal attention you deserve and treat you as a valued customer. Give us a call or apply online now! 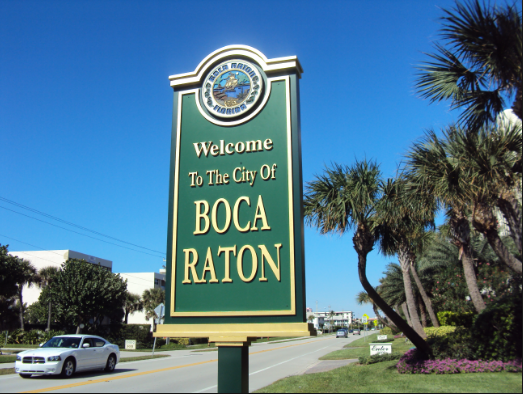 City of Boca Raton – Official website for the City of Boca Raton. 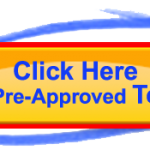 Education – Complete directory of Boca Raton schools.